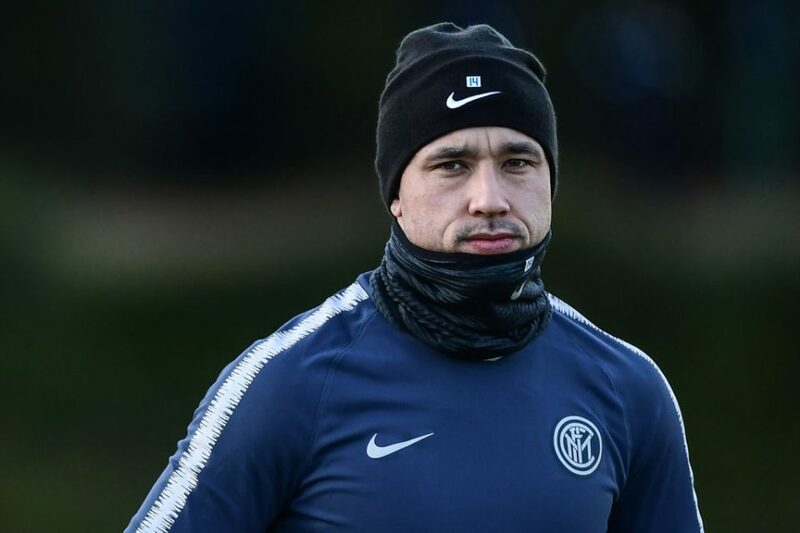 After a difficult beginning to life at Inter, Radja Nainggolan is beginning to see the light and while he is not at his best yet, he is on his way, at least in the eyes of Tuttosport. Due to a series of injuries since his arrival, Nainggolan has not been able to perform to his best but having recovered from injuries and paid fines for his behaviour, he is now seemingly ready to prove himself and show the ability he has only shown in flashes so far. The Turin based newspaper also discuss the pact that the Belgian midfielder spoke of after the 1-0 win over Parma in which he assisted Lautaro Martinez and put in one of his better performances in an Inter shirt to date. As part of the pact, he has begun to cut down weight and has already lost four kilos and admitted to his off-field mistakes.